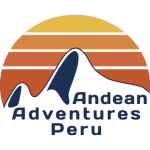 Andean Adventures Peru is based in Cusco, at the heart of any trip to Peru. We have been offering and operating cultural, ecological and adventure travel in the Andean region and the Amazon basin since 1985. 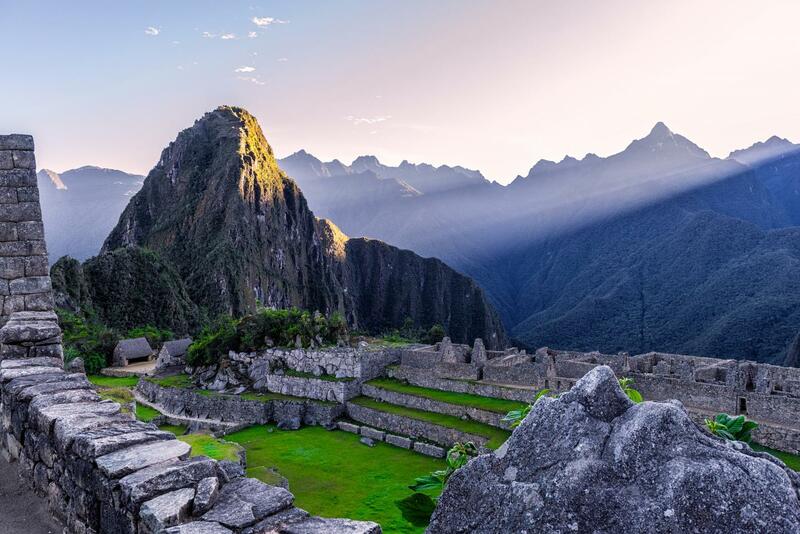 We are official operators of the Inca Trail to Machu Picchu under the Peruvian government guidelines designed to sustainably manage the Machu Picchu Historical Sanctuary and protect indigenous porters’ rights. In Peru’s Amazon basin, our Tambopata Ecolodge is situated in the lowland tropical forests of Tambopata National Reserve, where we provide hotel-standard rainforest lodge accommodation and guided excursions into protected natural areas of unsurpassed biological diversity.